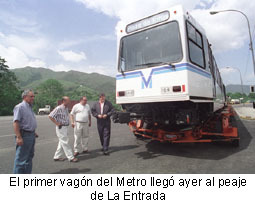 First line of a light metro system partly underground operates in Valencia, Venezuela. 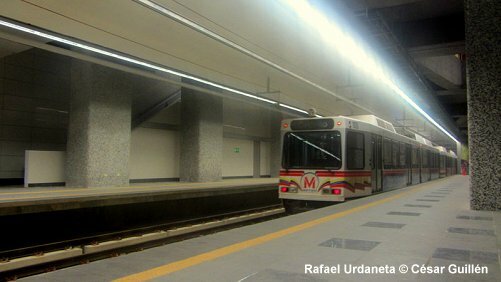 The first 6.2 km long stretch from Monumental to Cedeño includes 7 stations. 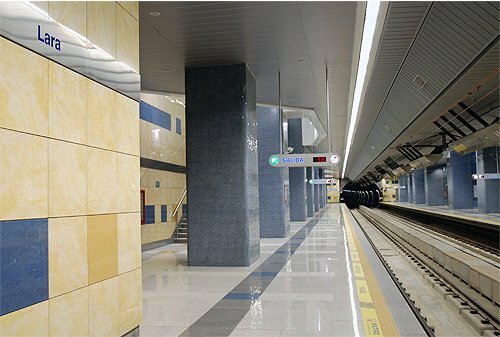 Platforms are 122 m long. 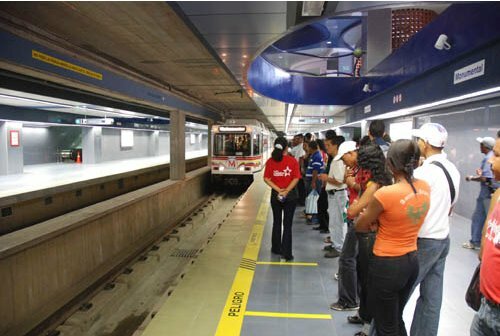 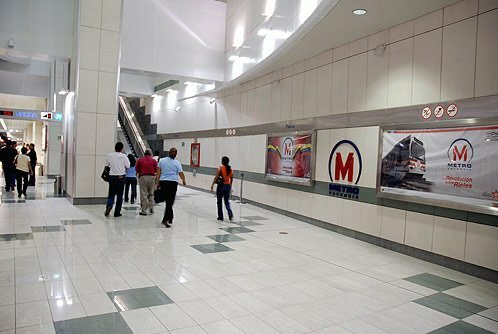 4.7 km of the entirely underground line between Las Ferias and Cedeño run through a bored tunnel. 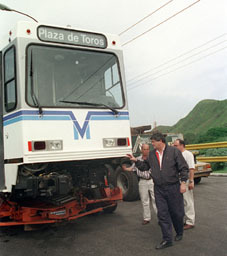 The depot is located next to the southern terminus Monumental. 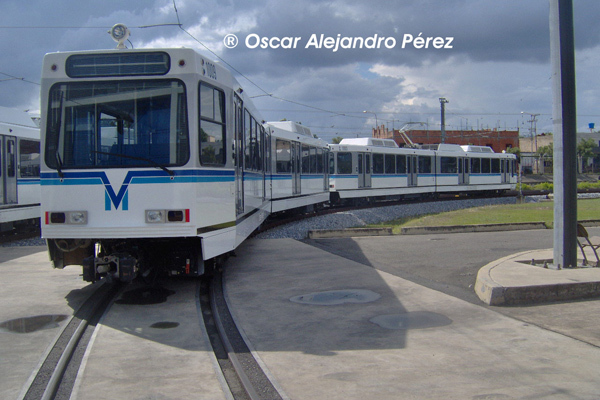 The trains were built by Siemens in California, based on the vehicles used in Saint Louis (SD 460). 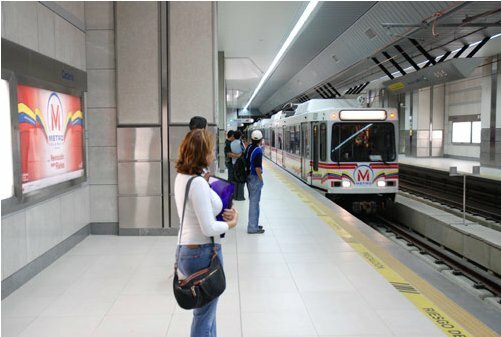 Permanently-coupled pairs can operate as single units or be coupled to up to 4-unit trainsets. 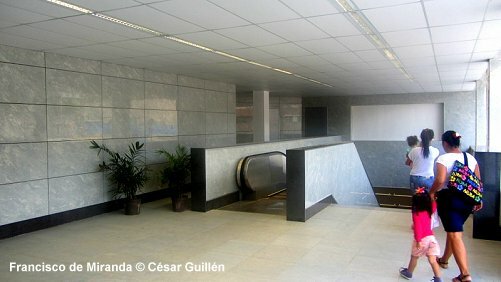 They are 2.65 m wide and 27 m long. 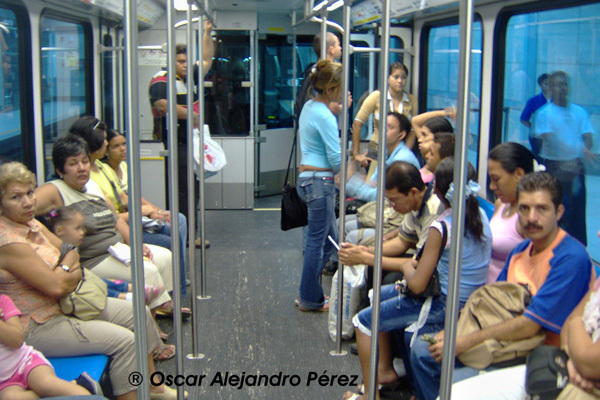 The train floor is 1000 mm above the rail top. 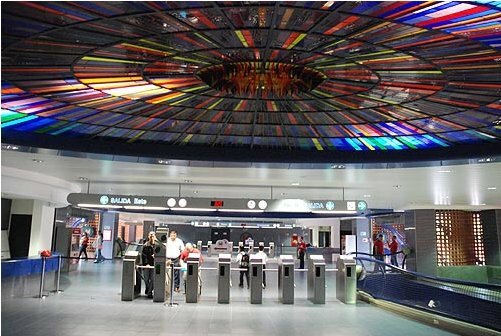 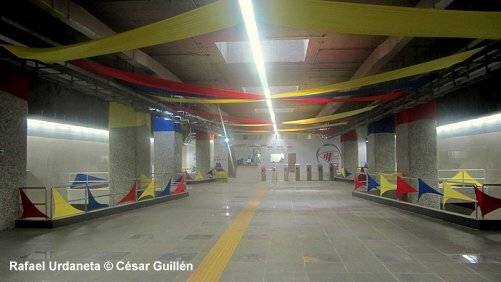 Phase 2: Construction of a northern extension from Cedeño to Guaparo (4.5 km - 6 stations) began in autumn 2006 for completion in 2010. 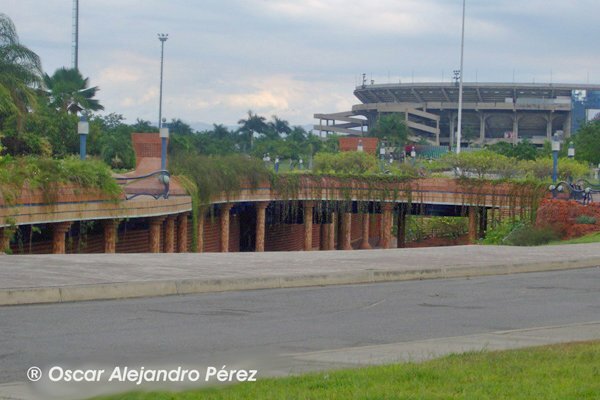 Phase 3: Universidad de Carabobo station in Bárbula where transfer to the railway to Puerto Cabello will be provided. 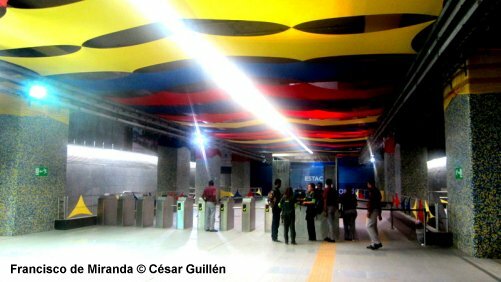 Phase 4: Line 2 with 11-12 stations: La Florida, La Guacamaya, Cementerio, Hospital, Aranzazu, Lara II, Branger, Úslar, Estadium, La Quizanda, (Almaguarn), Bomberos.